Group class: taught by a professional ice skating coach with a group of skaters having similar skating abilities. Private lesson: taught by a professional ice skating coach with one skater to allow for more personalized attention. 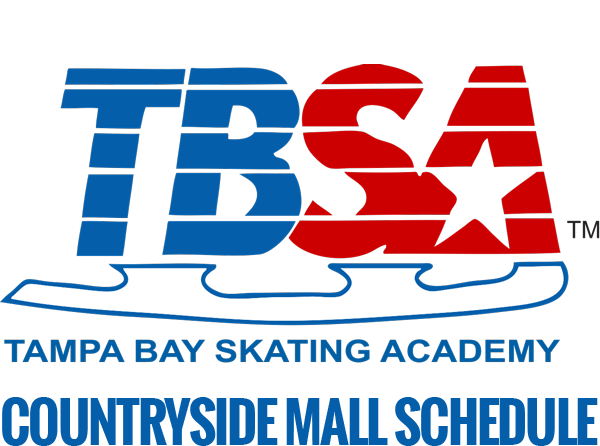 Learning to skate is fun and easy at Clearwater Ice Arena and TBSA! 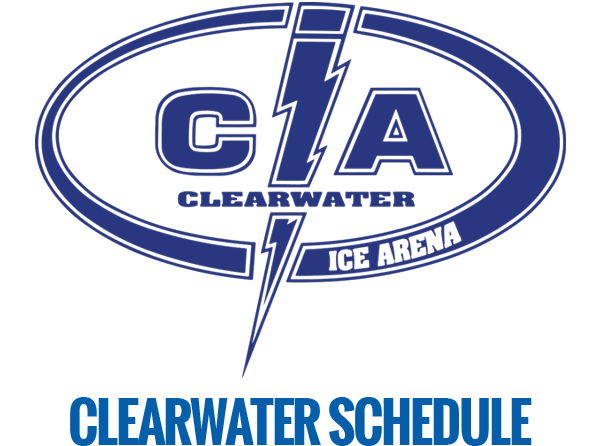 We offer both group class instruction through our ice skating classes, as well as, private, one-on-one, instruction. Group classes provide key fundamentals at a great value and can help skaters advance through the path they choose to follow, whether it’s figure skating or hockey. Private lessons are a great complement to the elements learned in group class and accelerate progress of skating fundamentals as they provide one-on-one, individualized focus. Take a class to learn how to skate or play hockey. Take private lessons from one of our award-winning coaches. 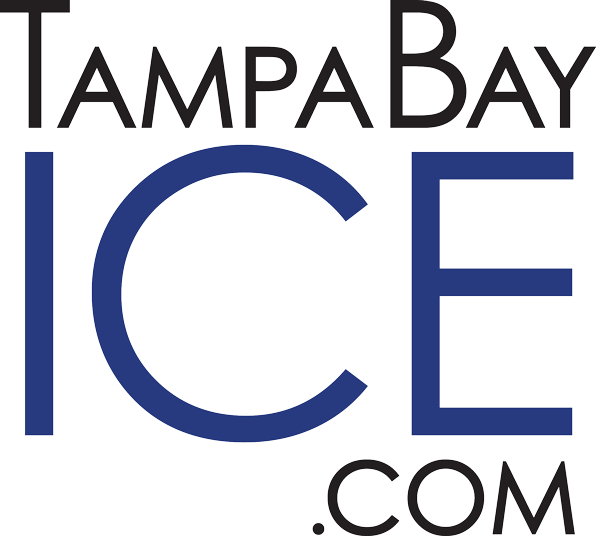 Register online for learn-to-skate classes. Find out how you can attend a one time trial class! 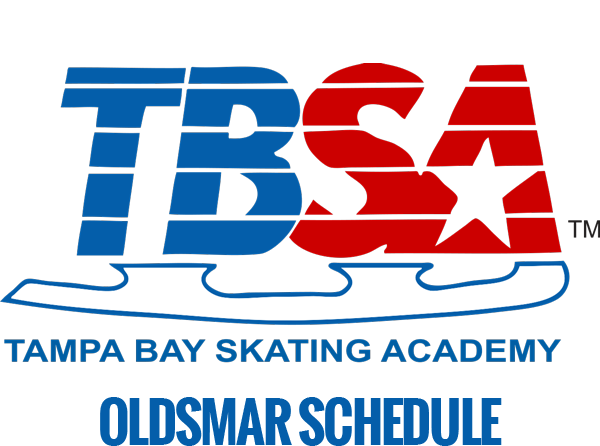 View descriptions of all of our learn-to-skate class offerings.